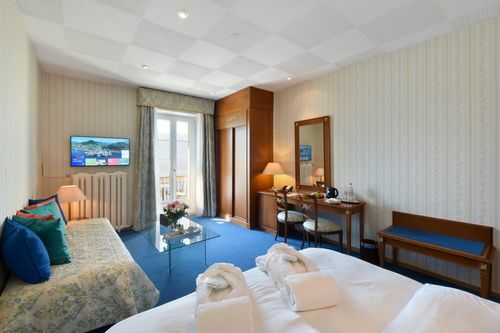 Enjoy the attention to detail in the 75 renovated rooms at Hotel René Capt. 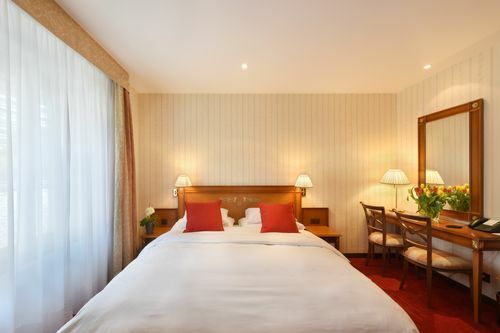 It was very important to us to decorate and furnish each room with lots of warmth and taste. 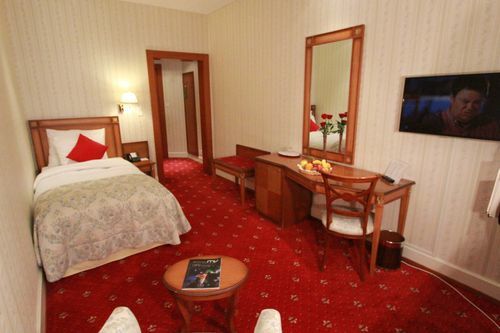 The result is a room where you will feel welcome and very comfortable. 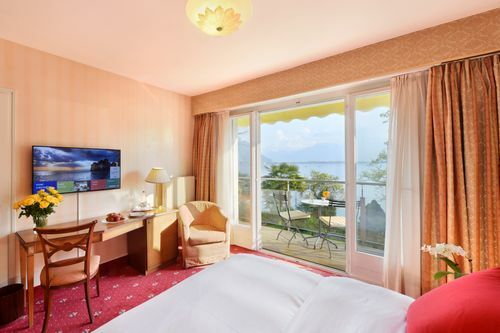 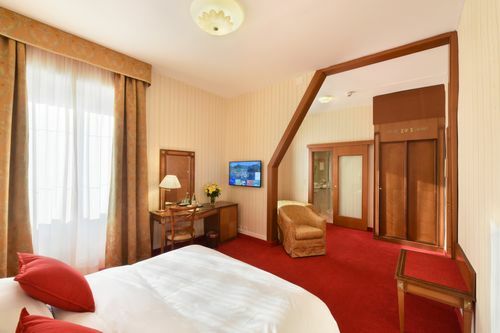 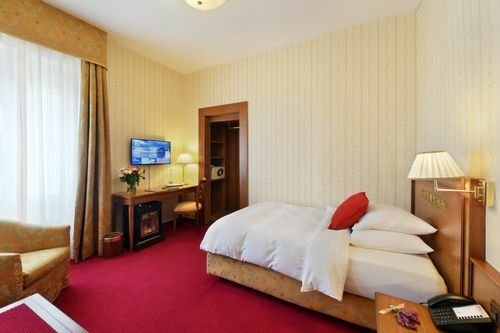 Another plus: benefit from the numerous advantages of staying at Hotel René Capt and enjoy the stylish rooms right on Lake Geneva even more!